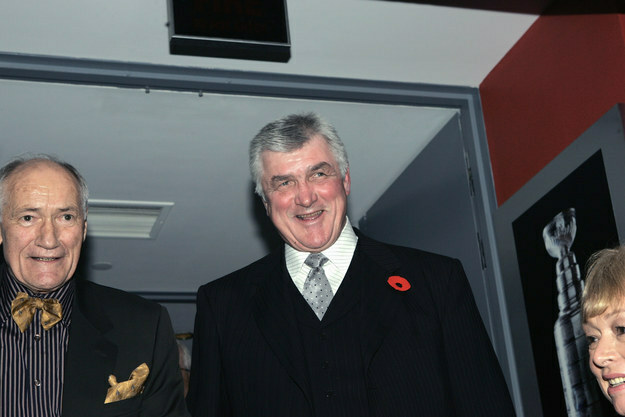 The former player and coach of five National Hockey League teams led Canada to an Olympic gold medal in 2002. 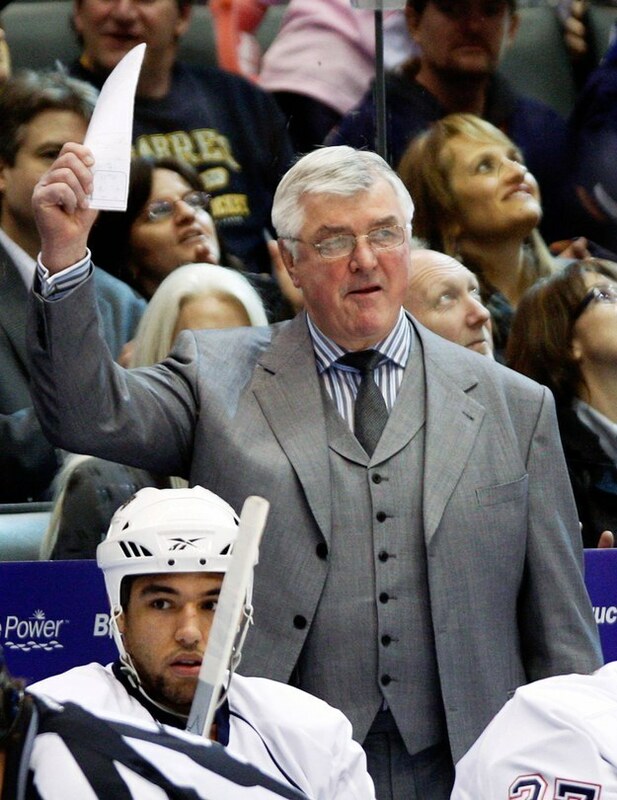 Legendary former ice hockey coach and player Pat Quinn passed away in Vancouver on Sunday, the NHL confirmed. Quinn joined the Philadelphia Flyers as an assistant coach in 1978, and became head coach of the Los Angeles Kings in 1984.